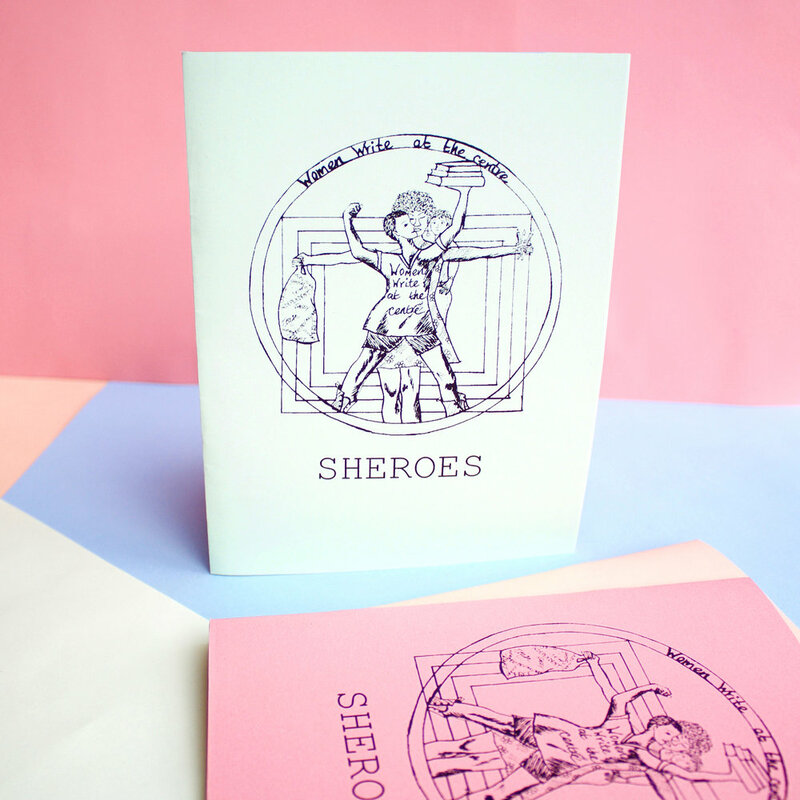 Sheroes is a poetry book, write by women who are all poets of varying experience from Nottingham Women’s Centre. There is series of monthly poetry workshops organised by this association, and those poems were write during the November workshop, managed by Lolly Dean and Clare Stewart. The theme was heroines, about women succeed.